Home » Casestudies » UK Supreme Court: The Verdict’s In! The UK Supreme Court is the highest court in the UK, and is the final court of appeal in cases of major public importance within England, Wales, Northern Ireland and Scotland. The Justices of the Supreme Court also sit as members of the Judicial Committee of the Privy Council (JCPC). With their ISDN based Video Conferencing Solution, the UK Supreme Court can now minimise national & international travel & greatly reduce costs, all whilst increasing the quality of communication. The UK Supreme Court – established in 2009 to achieve separation between the UK’s senior Judges & the House of Lords – is the final court of appeal in the UK for civil cases, and for criminal cases from England, Wales & Northern Ireland. The Supreme Court plays an important role in the development of United Kingdom and EU law, and the Justices act as the final arbiters between the UK public and Parliament, ensuring law is correctly and fairly applied. The Justices of the Supreme Court also sit as members of the Judicial Committee of the Privy Council (JCPC) – the court of final appeal for the UK overseas territories & Crown dependencies, & for some Commonwealth countries, so has an international jurisdiction. The Supreme Court, based in Parliament Square, consists of 12 Justices supported by a team of professional legal & executive staff. 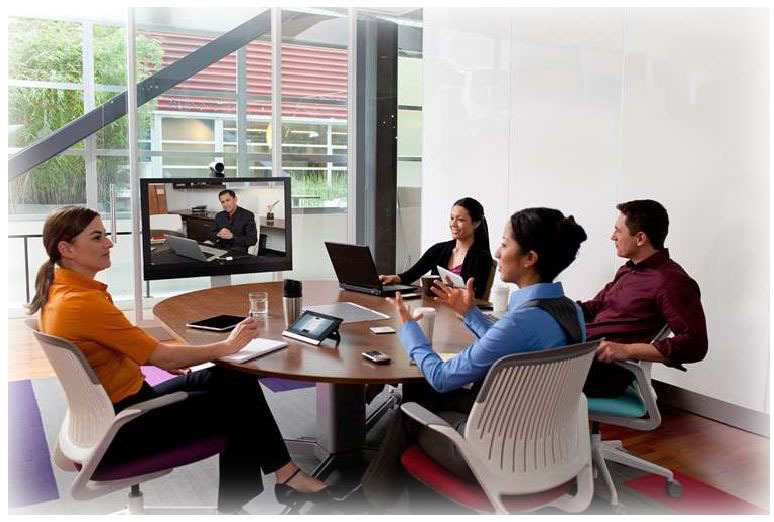 With a national and international jurisdiction alongside the need to reduce costs, the UK Supreme Court approached UK Video Conferencing Integrator, VideoCentric, and asked them to provide on-going maintenance & support for their current Cisco video environment. Due to growing requirements and on-going success of the current video system & support in place, the Supreme Court then expanded their video conferencing facilities by integrating a new Cisco video conferencing solution into the larger meeting space at the Supreme Court HQ in Parliament Square. 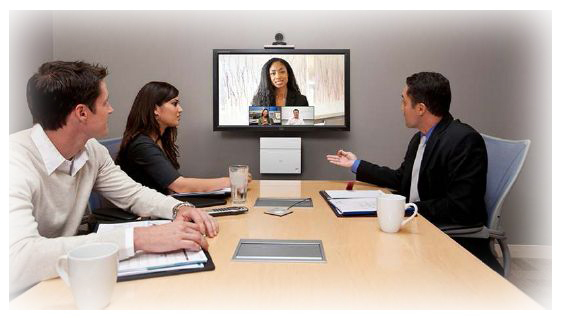 “Our Video Conferencing Solution is available to anyone within the team who has a need for it. The solution we have in place enables us to easily bring together stakeholders, and our management committees and User Group have representatives from Scotland and Northern Ireland who can hold their quarterly meetings via video. Justices have even used our large video enabled meeting room to take part in international judicial conferences held in New Zealand and Los Angeles,” explained Dan Money, Systems Administrator at the Supreme Court. “There is also scope in the future to hold whole court hearings via our video conferencing equipment,” something that is now regularly done in the UK and across Europe which has the potential to greatly reduce costs and time. It is expected that this will be of particular benefit to parties bringing cases to the JCPC who otherwise would have to travel to London from places as far as Jamaica, Mauritius and Brunei. The UK Supreme Court IT department ensure the smooth running of the installed video equipment and is responsible for regular testing and setting up of the video conferences. Recently, the Court has successful moved from the Ministry of Justice shared IT network to an internally managed network, enabling the IT team to have better security, control and management, and deliver a better IT service including communications & conferencing across the organisation. “Our focus is creating long-term relationships based upon trust, knowledge & an exceptional quality of service, and this is regularly recognised by our customers,” Lisa added. 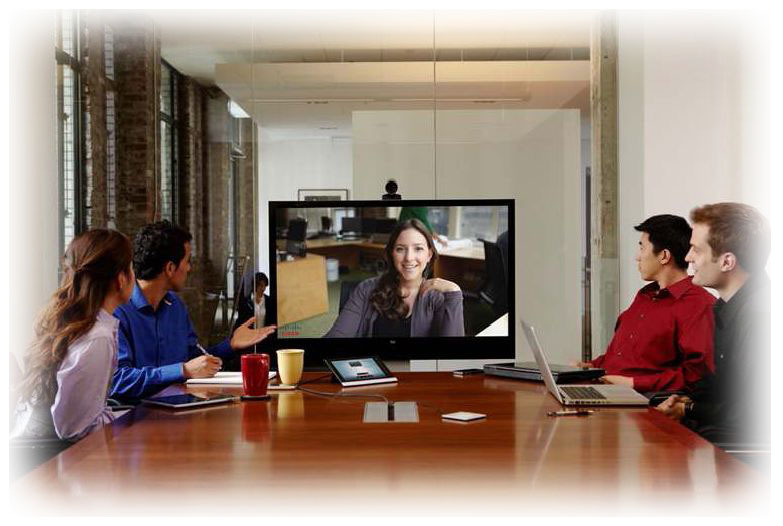 VideoCentric have over 10 years of experience providing video conferencing & video networking solutions for courts and the public sector, including endpoints, ISDN connectivity, firewall traversal design and encryption technologies. Award-winning, fully accredited and independent, VideoCentric is one of the UK’s leading end-to-end solutions integrator of world class professional video conferencing, telepresence and video collaboration solutions. VideoCentric design, supply and install on-premise, private, managed, cloud and hybrid video based solutions for businesses from SMB’s to large scale multi-national enterprises in both the private and public sector. 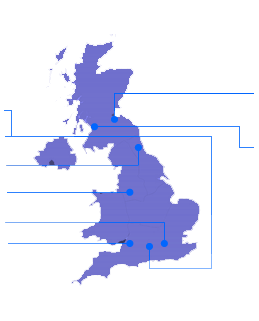 We have the UK’s most comprehensive demonstration facilities with over 30 video systems in place under one roof, and network infrastructure’s from Cisco, Polycom, Lifesize, Microsoft and Avaya. Proudly supported by our award-winning maintenance programmes and customer care services, VideoCentric provide the highest level of technical support available in the UK with our own fully trained and expertly accredited staff, and can offer services and support unrivalled by competitors. To discuss your video communication & collaborative technology requirements and to see how we can help you reduce costs, save on travel, improve relationships & be more efficient, contact us today.